The "Charlotte" boot has a removable boot bracelet and low western heel. 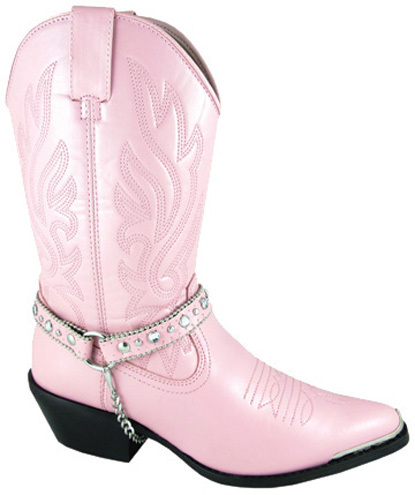 Western style in a ladies casual boot allows you to wear them wherever you please. TPR Sole is a combination compound that allows great flexibility and abrasion resistance. Easy & comfy to wear. OUTSOLE: TPR with Steel Shank.